Alan Turing: Are you paying attention? Good. If you're not listening carefully you will miss things. Important things. I will not pause, I will not repeat myself, and you will not interrupt me. If you think that because you're sitting where you are and I am sitting where I am that you are in control of what is about to happen, you 're mistaken. I am in control, because I know things that you do not know. Q: How vital was was the Enigma breakthrough? Q: Did the German's ever break the Allies' codes? Q: How did Turing know Caincross was a Russian spy from the bible? 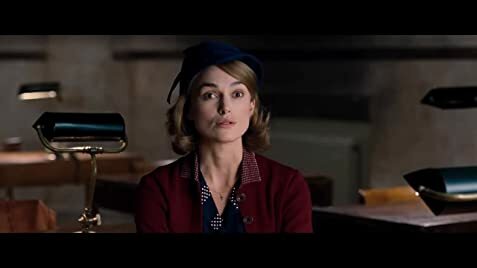 A movie which oozes Britishness from every frame, The Imitation Game is an instant classic. Wartime Britain is depicted vividly, if a little caricatured, with an autumnal palette and a jaunty air. 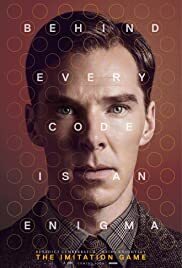 A true story, sympathetically told, with good performances all round and a stand-out Turing from the indefatigable Mr Cumberbatch. The young Turing is also extremely well realised by Alex Lawther. Meandering through Alan Turing's life since school until shortly before his death, the script demands your attention and regularly makes you smile. 152 of 242 people found this review helpful. Was this review helpful to you?